Mother’s Day is going to be here in just a few short weeks. 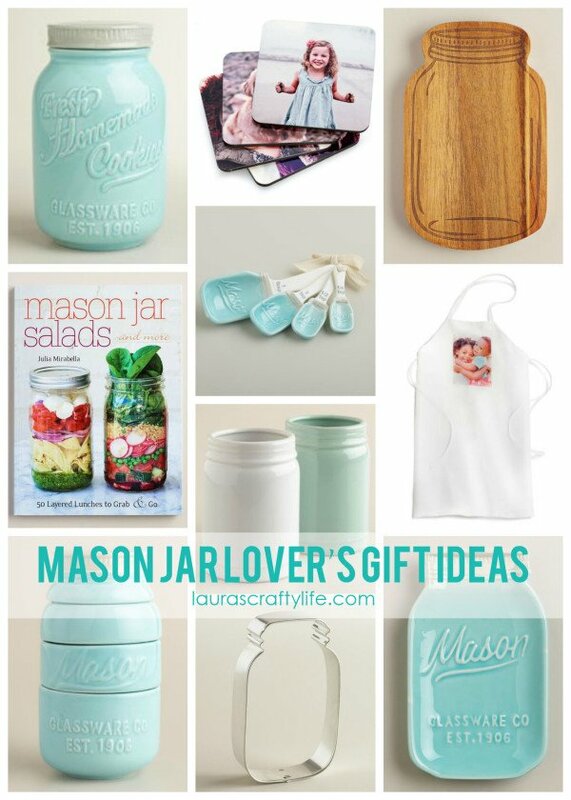 Today, I am going to share with you some fabulous Mother’s Day Gift ideas for the mason jar lover moms in your life. 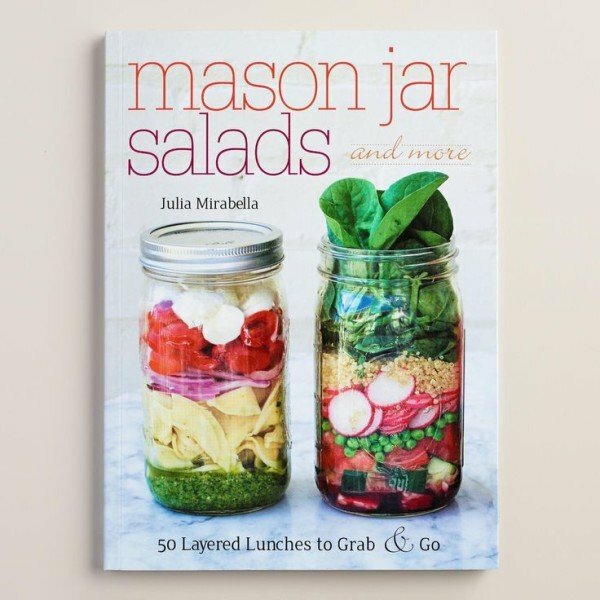 Mason jars are extremely popular right now. Any of these gifts would work well on their own or I have shared how to pair them up to create some fun gift baskets. 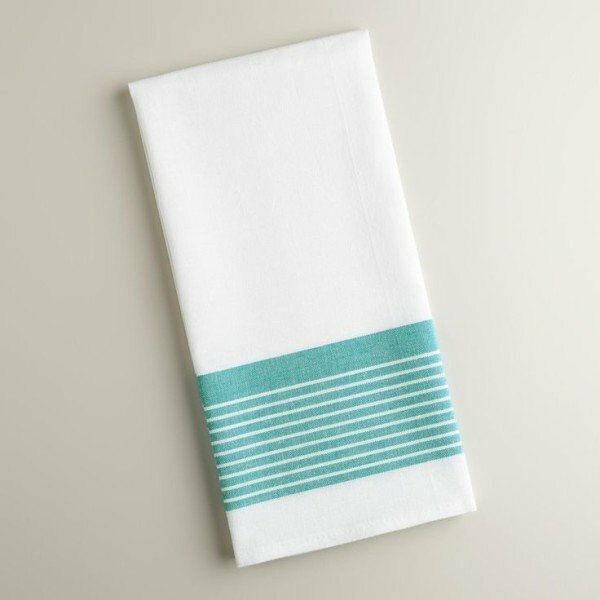 I have several of these items in my own kitchen and love them so much! For those readers that may be new here, my mom passed away from breast cancer when I was 8 years old. She was only 36. She was an amazing woman. She was so involved with everything my brother’s and I did even when she was sick and battling cancer. She was the person that inspired my love of crafting. She was an excellent seamstress and made some amazing things for me, including a whole wardrobe full of Barbie clothes! I think she would have loved the mason jar trend. Mother’s Day can be a hard holiday for me because I miss my mom so much, but my perspective has changed now that I am a mom myself. 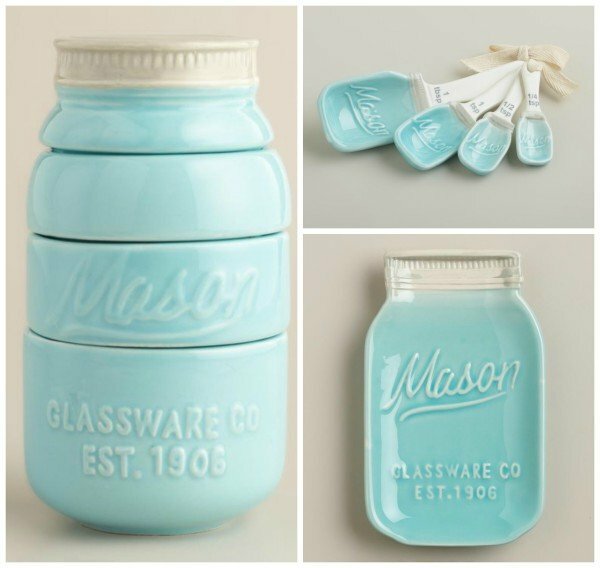 Cost Plus World Market has some of the cutest coordinating light blue mason jar items for your kitchen. There are measuring cups, measuring spoons and a spoon rest. I have all three of these and love them! 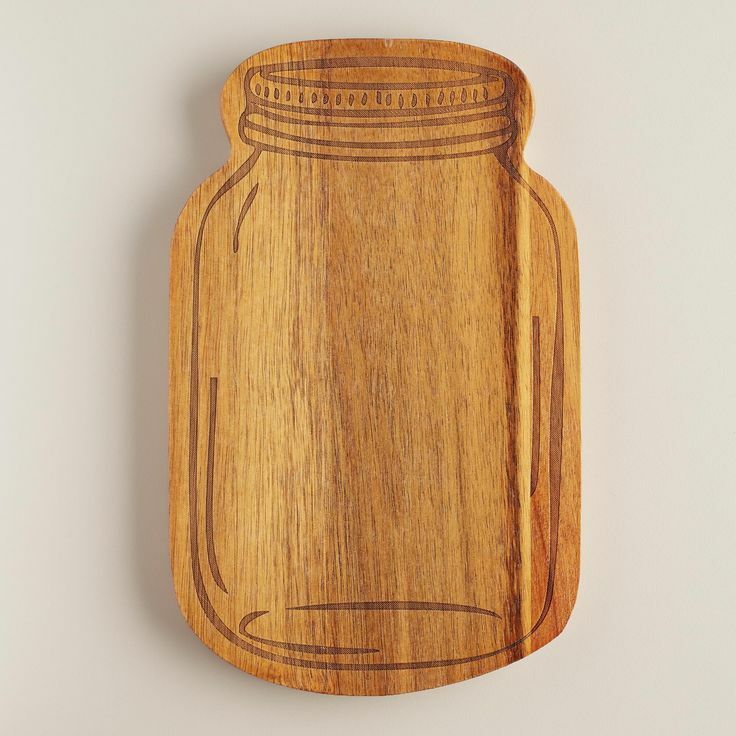 They also have a fun mason jar shaped cutting board. 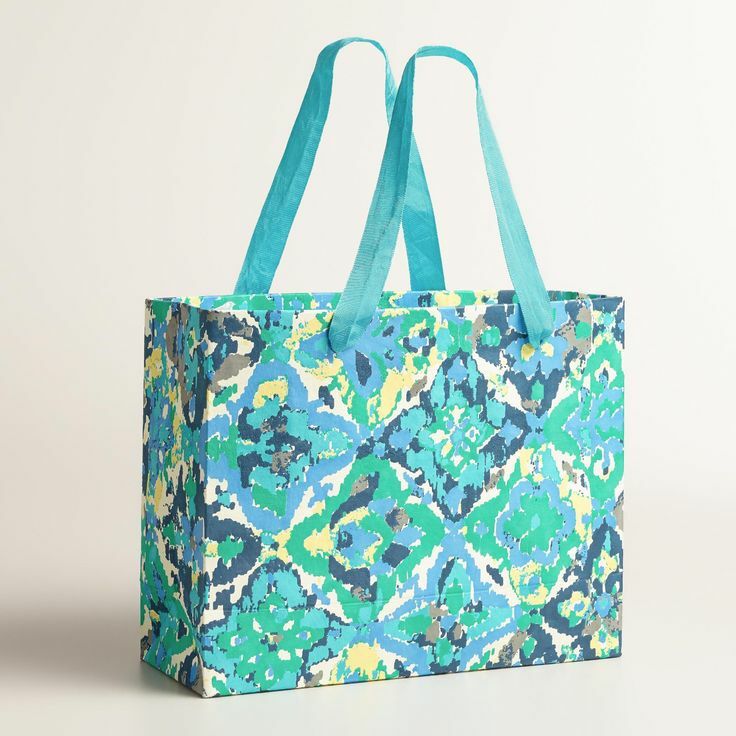 This would make a great gift paired with a personalized apron from Shutterfly and a mason jar recipe book. 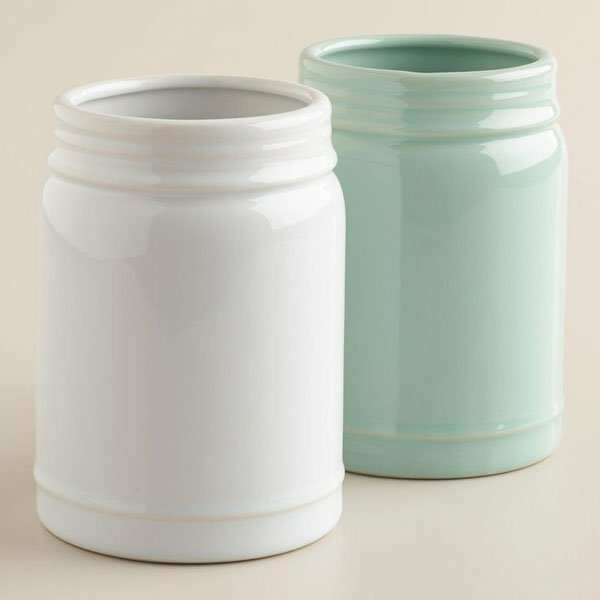 Wouldn’t it be cute to give your mom a beautiful bouquet of flowers for Mother’s Day in these mason jar vases? You could package up some ingredients for cookies (or even a bag or boxed mix) and pair them with the cookie jar and cookie cutter. 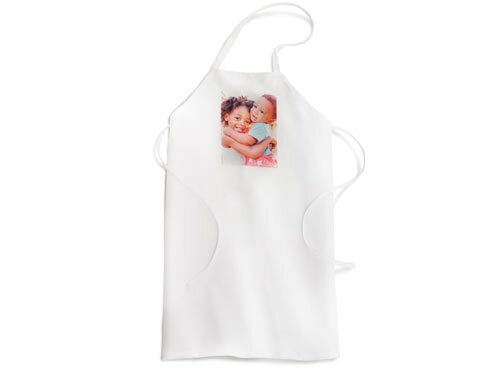 I know I love anything with a photo of my children on it and I think most other moms do, too. 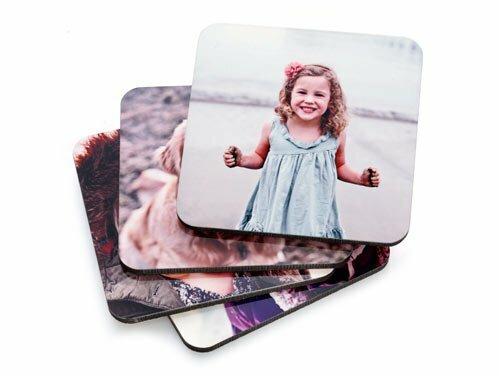 These personalized coasters would make a great addition to any of the mason jar kitchen themed gifts above. I thought I would share a couple ideas for gift baskets so you can wrap your gifts in a special way. The blue metal jamison storage basket lined with the white and aqua border striped towel as a liner would coordinate beautifully with the blue of the mason jars. You could also use this gorgeous Casablanca Tiles handmade gift bag to wrap up your gifts. Enter to win Cost Plus World Market’s My Amazing Mom Sweepstakes for a chance to win a Mother’s Day Shopping Spree. 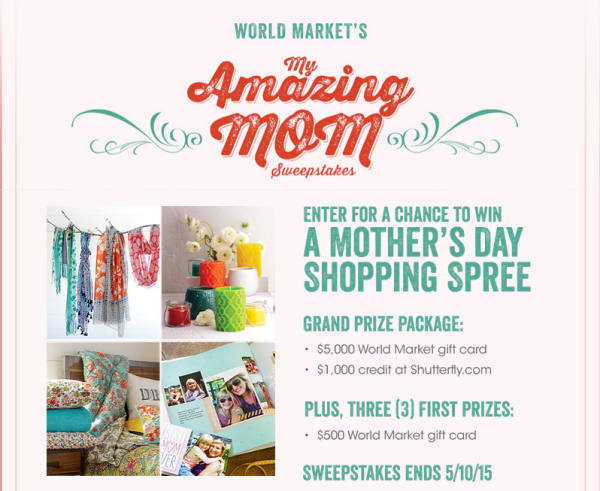 Grand Prize Package: $5,000 World Market gift card and a $1,000 credit at Shutterfly.com. Sweepstakes ends 5/10/15. World Market is giving away a $50 World Market gift card each day to celebrate mom’s in their #MyAmazingMom Instagram contest. To enter: Upload a photo on your Instagram page and tell them about your Amazing Mom. Be sure to tag @WorldMarket and include #MyAmazingMom and #WMEntry in your description. Contest runs through 5/10/2015. Ahhh I want ALLLL of it! Look at those measuring cups – so cute!! I love all of these too! I have the measuring cups, spoons and the spoon rest. My eyes are on the cutting board next! 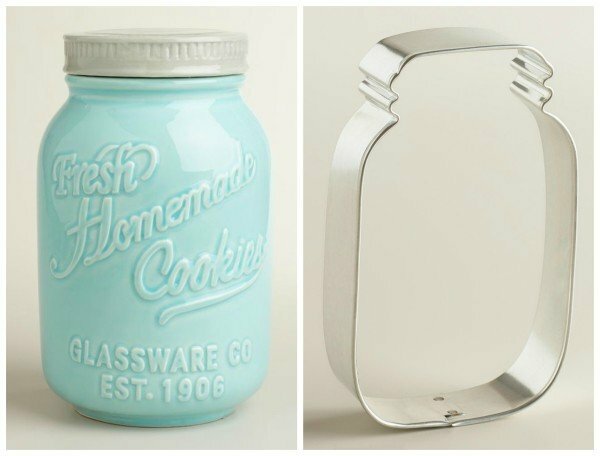 Why to Mason Jars have to be so darn cute! I love all of these. 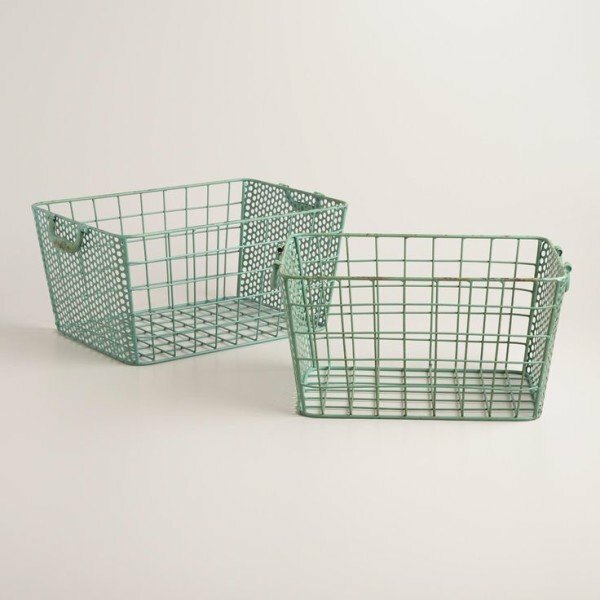 Those baskets are pretty cute as well! I need it all but I really want the spoon rest! I love all these ideas! So many fun and cute things! World Market is the best place to go for cute stuff!